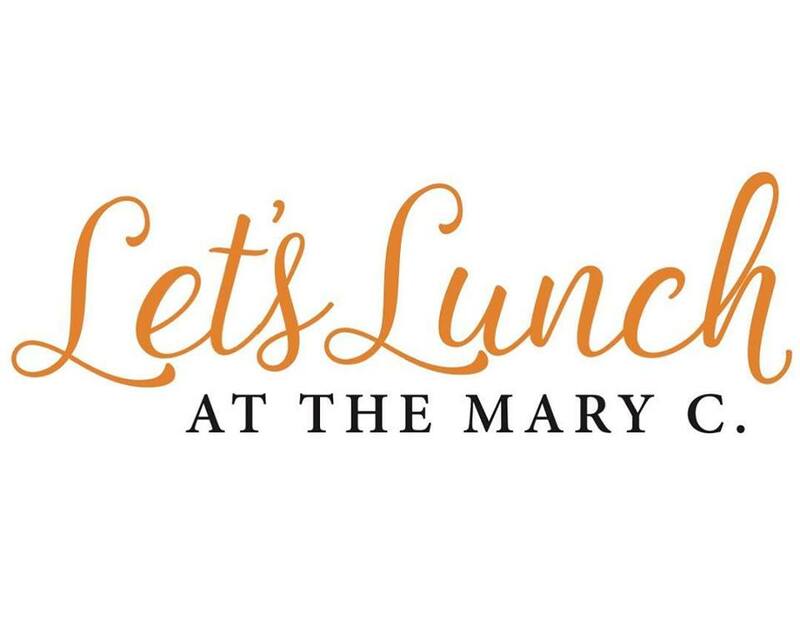 Let's Lunch at the Mary C! Join us for our exciting new ‘Let’s Lunch’ series! Culinary Arts Coordinator, Kimme Hargrove, will cook up a quick lunch, talk through tips & kitchen secrets, share her recipes to take home & enjoy a fabulous meal with friends!